Bourbon is a type of American whiskey and was declared to be a distinctive product of the United States in 1964. 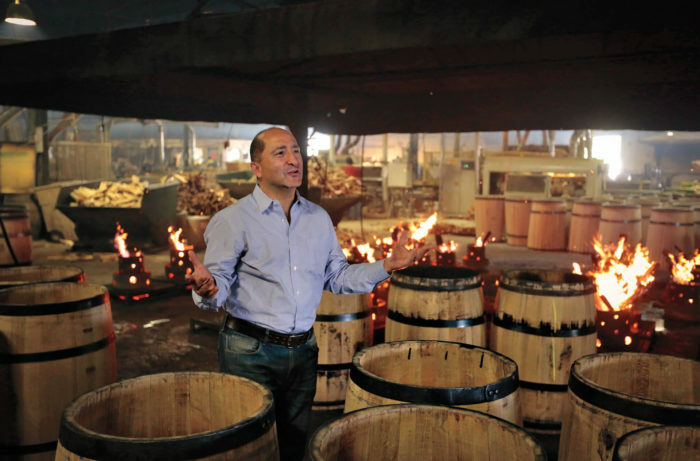 Kaveh Zamanian, founder of Rabbit Hole Distillery in Louisville, says: “Bourbon is quintessentially American”. 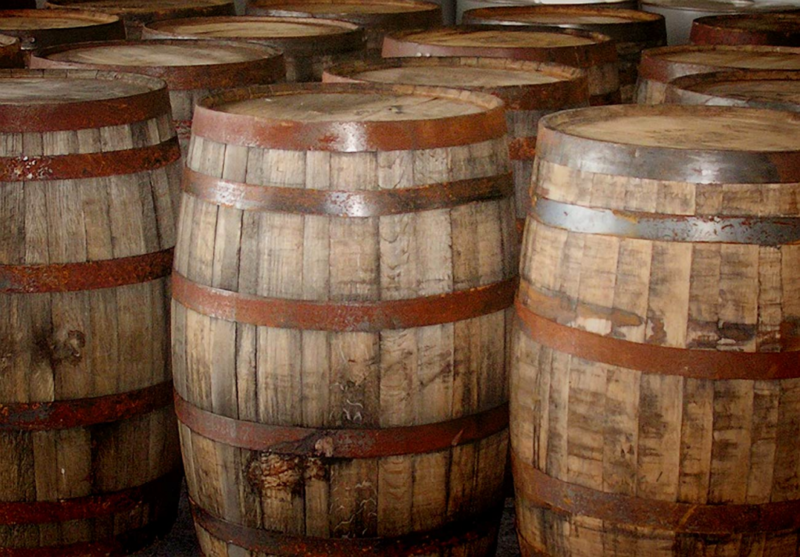 Bourbon has been distilled since the 18th century. 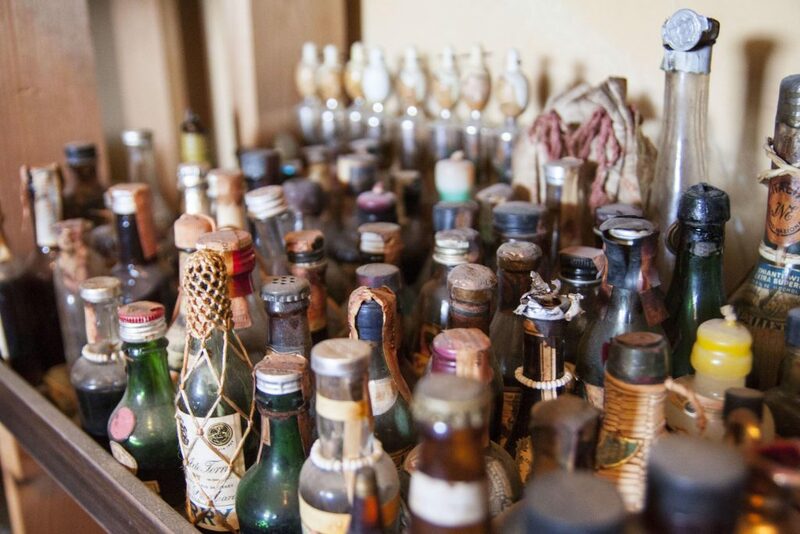 It is not quite clear where bourbon, as a distinct form of whiskey, originally came from. 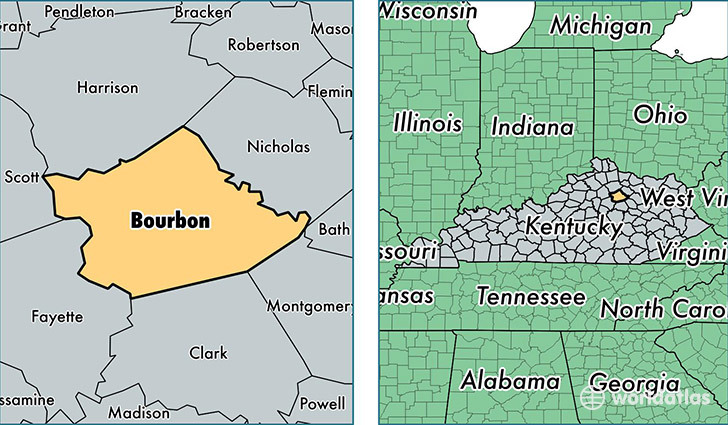 The origin of the name “Bourbon” is also unresolved as some believe it derives from the French Bourbon dynasty and others say the Bourbon County in Kentucky was the inspiration for the whiskey’s name. For whiskey to be called Bourbon it must come from America and it must be created from a mash, which is a mixture of fermentable grain, that is at least 51 percent corn. The other 49 percent is usually a mixture of barley, rye, or wheat. Furthermore, Bourbon must be aged in new American oak barrels. Bourbon must go into the barrel at no more than 125 proof and it cannot enter the bottle at anything less than 80 proof. 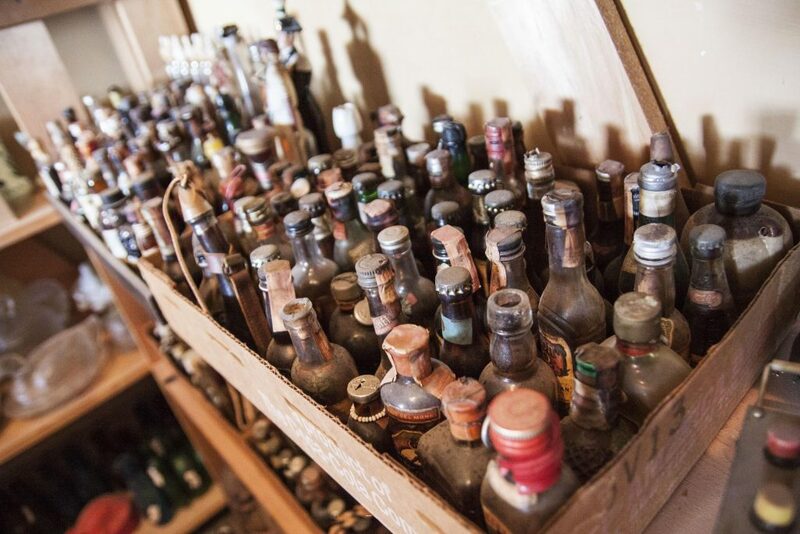 Alcohol proof in the United States is defined as twice the percentage of alcohol by volume. Also, nothing but water can be added and as long as it has sat a day in the barrel, there is no age requirement for it to be called Bourbon. In 1783 Evan Williams built the first commercial distillery in Kentucky on the banks of the Ohio River and is still one of the most popular Bourbons today. Therefore, people associate Kentucky with Bourbon. There is an ongoing debate of whether or not Kentucky is the founding father of Bourbon whiskey. 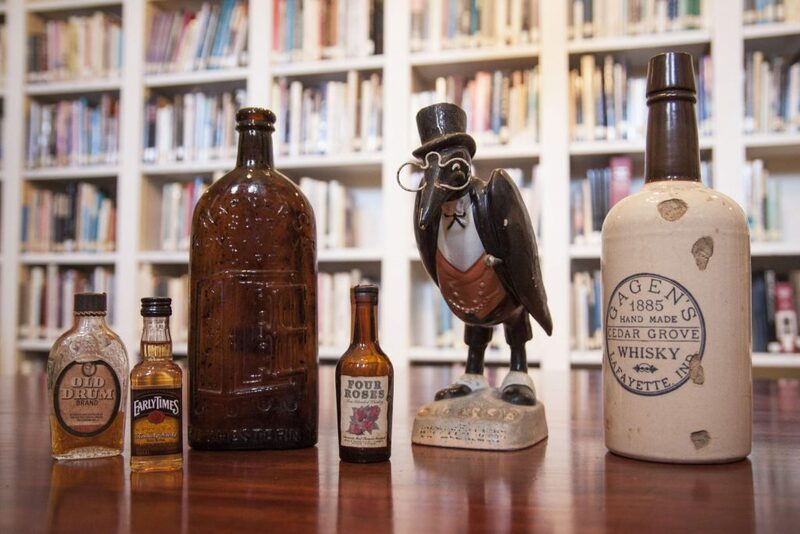 Old crow is a brand of Kentucky-made, straight Bourbon whiskey. 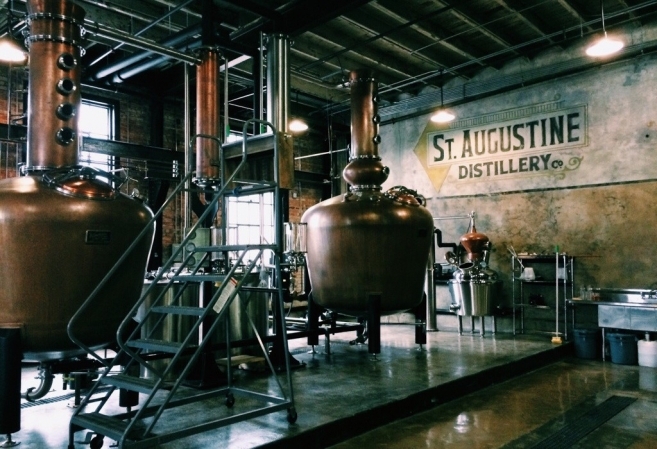 Great Bourbon is also made by the locally founded and community owned St. Augustine Distillery who offer free tours and tastings daily. So let’s enjoy national bourbon month with a good glass of bourbon. Cheers!